Delaware Libraries today announced that they will be taking part in the Big Library Read program. Library card holders will be able to borrow and enjoy the cooking eBook Keys to the Kitchen by Food Network star Aida Mollenkamp, starting February 17th and concluding the morning of March 5th by visiting http://delaware.lib.overdrive.com. Patrons will be able to select a lending period of one, two, or three weeks, which begins at the date of checkout. 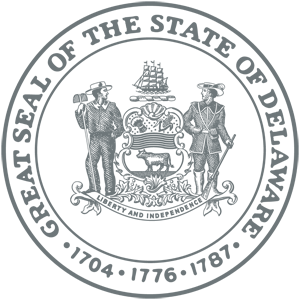 The Big Library Read is an international program that gives libraries and library patrons unlimited simultaneous access to a popular title during the program, creating a virtual, global book club. Interested patrons will be able borrow Keys to the Kitchen using a valid library card, and enjoy on all major computers and devices, including iPhone®, iPad®, Nook®, Android™ phones and tablets, and Kindle® without worrying about wait lists or holds. Titles will automatically expire at the end of the lending period. There are no late fees! The Big Library Read program is made possible through a partnership between OverDrive, the leading supplier of eBooks and more to libraries, and Chronicle Books, publisher of Aida Mollenkamp’s all-purpose guide to becoming a more adventurous cook. 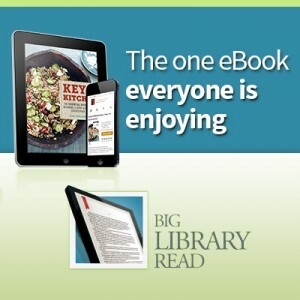 To borrow the eBook version of Keys to the Kitchen as part of Big Library Read, patrons can visit http://delaware.lib.overdrive.com. On February 7, 1964, The Beatles flew from London to New York City for a ten day American tour, including 3 performances on the Ed Sullivan show. There is a new LibGuide commemorating this historic time in music and pop culture. Follow their visit with a timeline; read new books about them; discover their impact on music even today; watch all 3 performances on the Ed Sullivan Show. 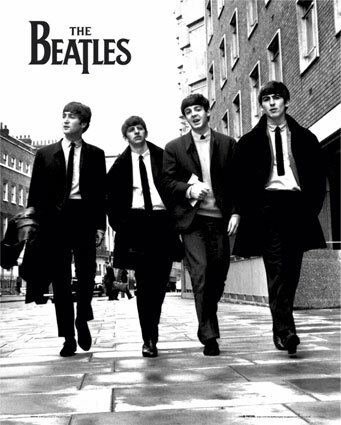 As an added bonus, there is also a video of an Academy Award winning actress who took part in the original Beatlemania.